Think Your Dog is the Cutest? So, the Dogs (Sea Dogs, in this case) come back to Hadlock Field on Tuesday June 5th for a 7pm game against the Bowie Baysox. 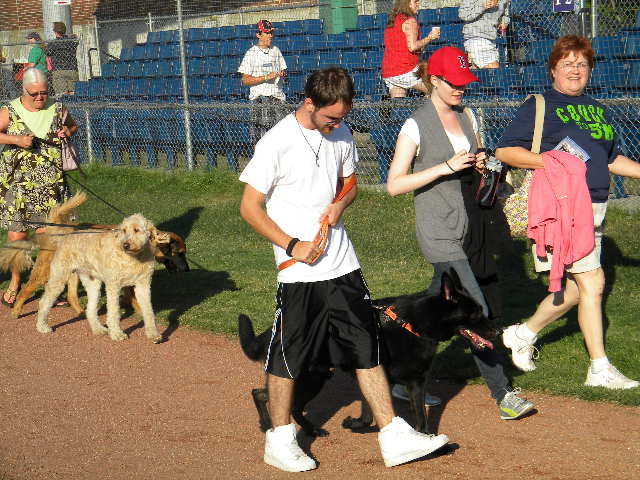 The dogs of the four legged kind will also be at Tuesday’s game as it is the first installment of our “Bark in the Park” program where we allow dogs and their owners to enjoy a Sea Dogs game together in a special section of the park. You can call the box office at 207-879-9500 and let them know that you would like to purchase the special dog/people ticket for June 5th. Tickets are only $9.00 and include both you and your dog. 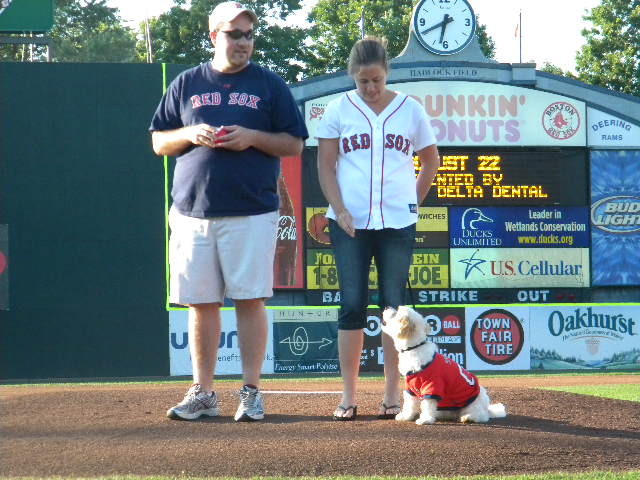 2011 Cutest Dog, enjoying the first pitch. We will choose and notify the Cutest Dog winner today at 4pm! The winning couple (Dog and Owner) will throw out a first pitch on June 5th and receive a goodie bag filled with various prizes of the dog variety. 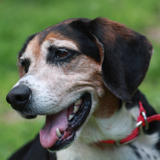 To enter, post a photo of your dog on our facebook page and the reason why they are so great/cute! 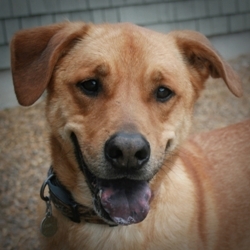 If you DON’T have a cutest dog to enter in our contest or bring to Hadlock Field, but would like one, there are MANY adoptable dogs from the Animal Welfare Society in Kennebunk and the Animal Refuge League in Westbrook that would love to become a part of your family. Don’t you want to pay them a visit and take them home? Hope to see you all at Hadlock on Tuesday. I know I say this about all of our promotions but it is one of my favorites!